I can't seem to find anything about this posted here and I figured it would be of interest. 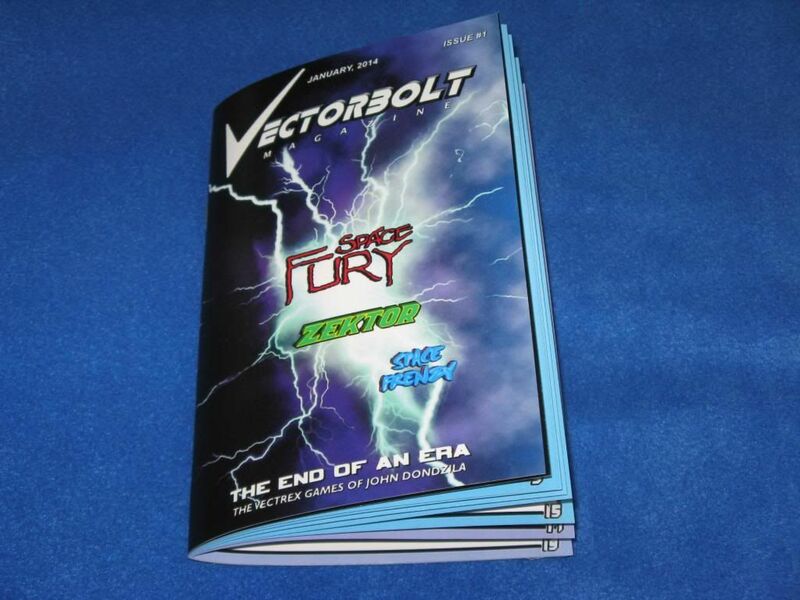 Fury Unlimited is starting a new magazine called Vectorbolt dedicated to vector gaming and, of course, the Vectrex. I'll be contributing to the magazine. 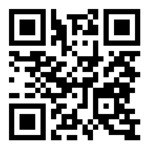 Check it out: Vectorbolt Magazine. Some game reviews. Don't want to say too much. I read the advertisement of it on furyunlimited.com. Can anyone clarify the shipping charges? It listed one charge for "worldwide shipping". If you live in the US do you still have to pay this shipping charge? Anybody know how many pages the issues will be, or any more details about the content than what is on the furyunlimited page? I know it'll be about the same size as Revival magazine. My contribution is to the article on John Dodzila's work. Nice post about it on your blog, VectrexMad! I don't really understand their shipping schedule..
Do we get it in November this year? 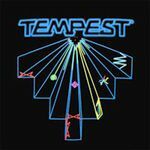 A lot of magazines have a print date a month ahead of the release date (Zzap!64 used to do it), so it isn't unusual for a mag to show January but come out in December. Agree. That's pretty much the norm these days for most magazines. Things where the date really matters (i.e., TV Guide) are some of the exceptions. Got issue 1 today! It came out very nice!